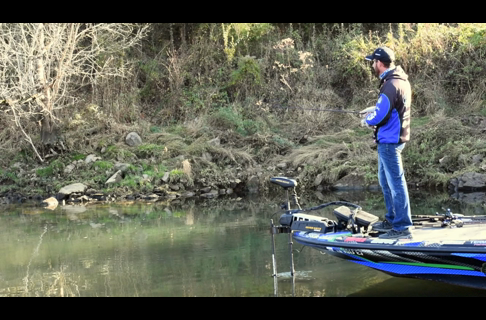 Ott Defoe is a professional bass fisherman from Knoxville, TN. 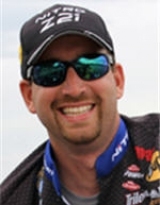 He is on the NITRO Boats Pro Team and on the Bass Pro Shops Pro Staff. 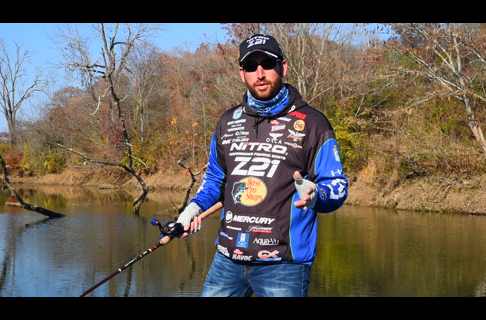 Ott fell in love with bass fishing at 9 and when he turned 12 he joined the East Tennessee Bass Anglers club. 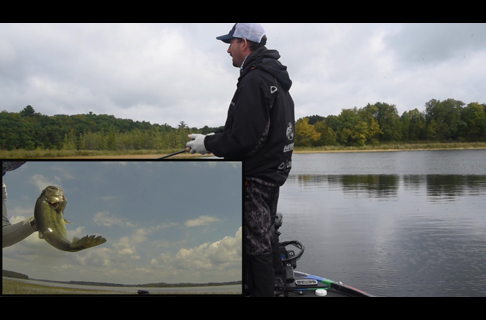 It was there that he learned most of the skills he possesses today. 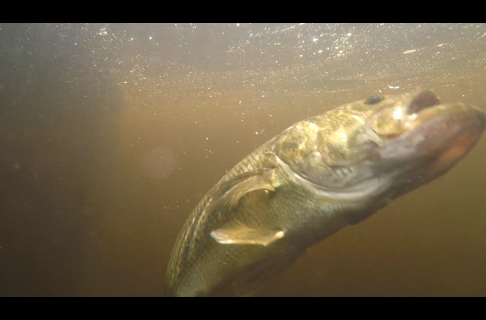 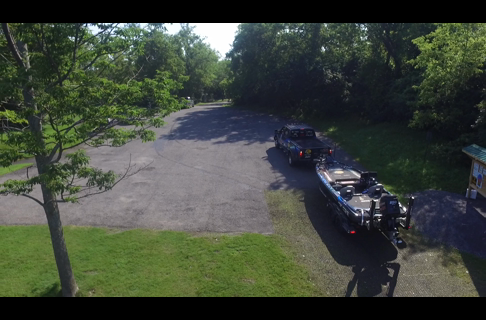 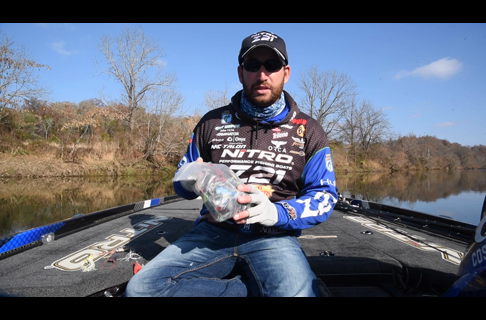 NITRO Pro Ott DeFoe explains some basic river fishing characteristic differences between popular game fish smallmouth and largemouth. 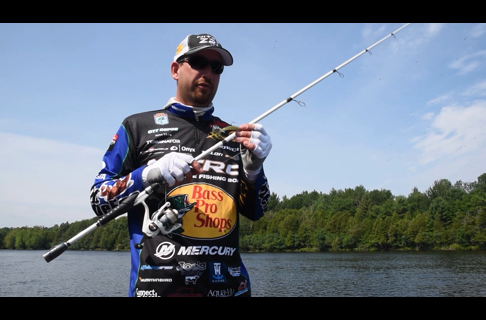 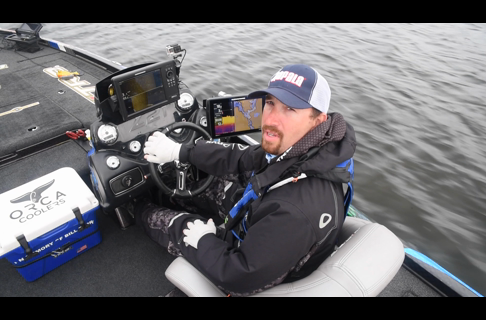 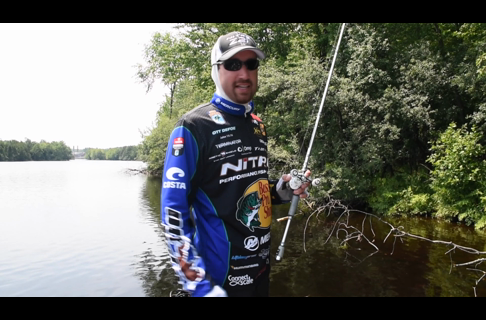 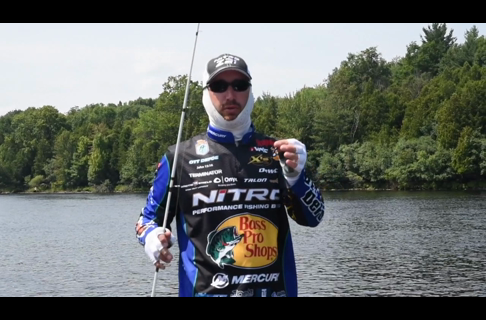 Bass Pro Shops Pro Ott DeFoe talks about why he and you should fish creek mouths on any body of water.